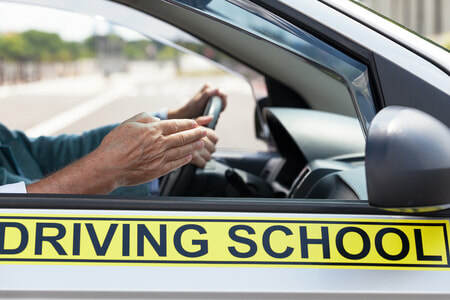 Driving School Winnipeg provides a safe and educational driving experience for new drivers of all ages and backgrounds. We operate our services online and in our office based in the heart of Winnipeg, MB. Please feel free to inquire by calling us or filling out the form so you can meet our friendly team. Low cost and it doesn't take too much time. Before you know it, you'll get your MB driver's license, all the while still providing you with the proper education and grand experience. We make the process simple and fun so that you're not bored during the training. Of the many driving schools in Winnipeg, we believe we have earned one of the highest rated companies and deliver top driver's education. Why don't you give us a call and see how we create a fun, safe and educational environment for you to become a new driver. Our mission is to teach first-class driving techniques to enable you to become safe, smart drivers from the top driving instructors Winnipeg has to offer. From the educational classroom setting to hands-on, behind-the-wheel learning, our Winnipeg MPI approved driving school can help everyone get their licenses safely and swiftly. Our most recommended program is our Complete Driving Education Program. This program is offered in 4 - 12 lesson packages to choose from and includes the most extensive form of education & also the best value to ensure you receive absolutely everything you need to achieve ultimate driving success. To learn more about this all-inclusive training, reach out to us for more information & pricing for each package. We are proud to be on our way to becoming the most trusted driving school Winnipeg citizens can count on for complete and detailed training. That is why we have developed a complete defensive driving course to help you become a safe driver. Register for one of our MPI approved driver training programs. It does not matter what your age and driving experience are, we will give you the individual attention you need. You will learn how to recognize potentially dangerous situations and how to react and avoid accidents. If you are ready for your road test, and you'd like to use one of our new cars, we will gladly make the appointment arrangements for you. 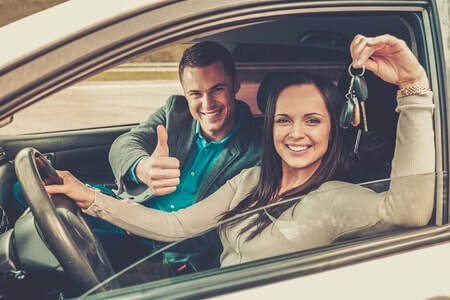 There's a reason we are rated by customers as the #1 driving school Winnipeg can hire to deliver the best drivers education to young and seasoned drivers alike. 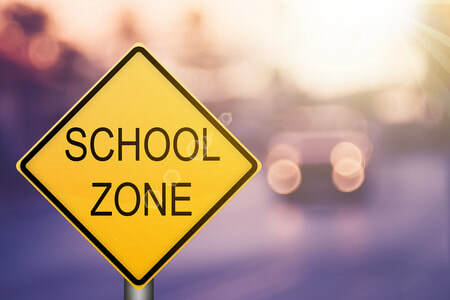 Our team of driving instructors is made up of highly trained and professional mannered members to ensure our students are attending only the best driving school Winnipeg has to offer and to provide them with the confidence necessary to become great drivers. Established for a number of years, we have brought on additional drivers to help serve more students. The vehicles we use to train in are up to date and modern in order to cater to all generations. They each have been through extensive regular safety checks to maintain a safe environment during sessions. We initially started with a goal to relate with our students as much as possible, this meant we would do what we could to see from their perspective and deliver exceptional driving lessons at very affordable and reasonable prices. We want the value of our driving school to exceed students prior expectations. Each driving lesson or session we provide is tailored to every individual, their current knowledge and experience. A high priority for them is not simply passing the drivers test the first time, but also to become a confident, defensive driver.